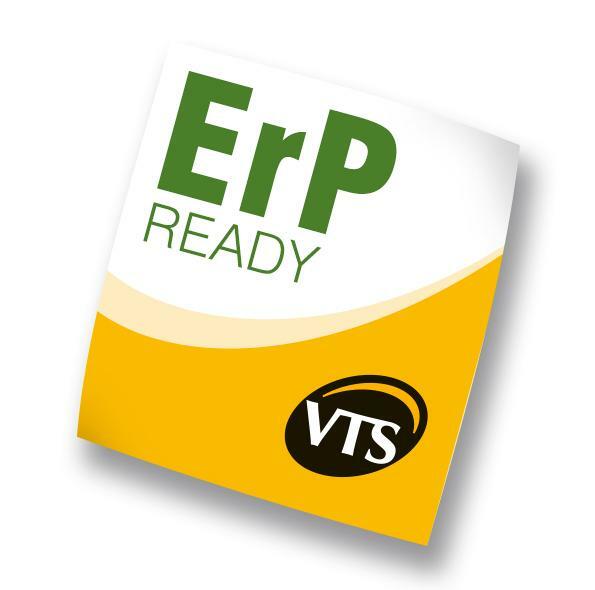 VTS products (VENTUS and NVS AHUs, Defender air curtains and Volcano water heaters) conform to the restrictive requirements of the ErP Directive. The aim of this Directive being obligatory on the territory of the EU is to allow for selling energy-efficient fans only. Moreover, users will be provided not only with more comprehensive information on the energy consumption and energy efficiency of the product they buy, but also with information on the future costs related to the energy consumption.